AYLA NEREO is a beacon of light, a modern bard of beauty, a magical creature singing directly from her soul. 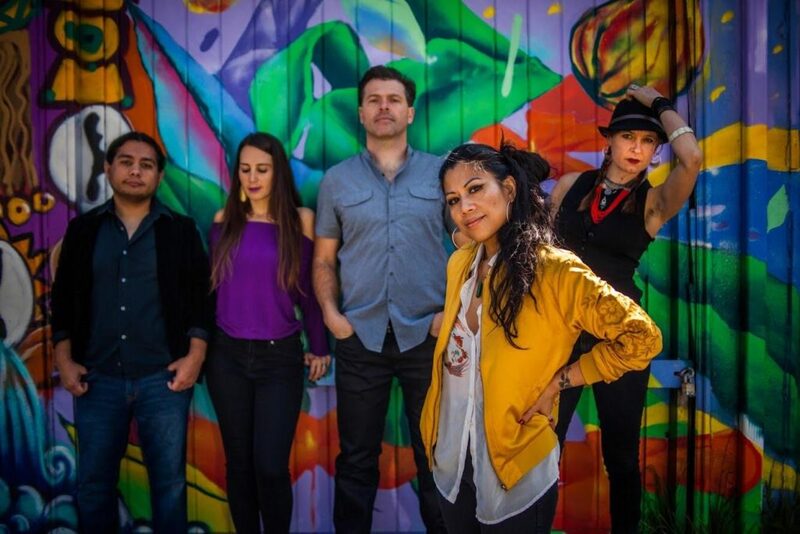 With poetry splashing like dazzling paint across a canvas of sound, Ayla builds layer upon layer of vocal melodies into majestic loop pedal harmonies, weaving syncopated threads of guitar, kalimba, piano, and percussion into her live performances. Attending an MJ’s BRASS BOPPERS shows is the next best thing to following a brass band down New Orleans’ famed Claiborne Ave. 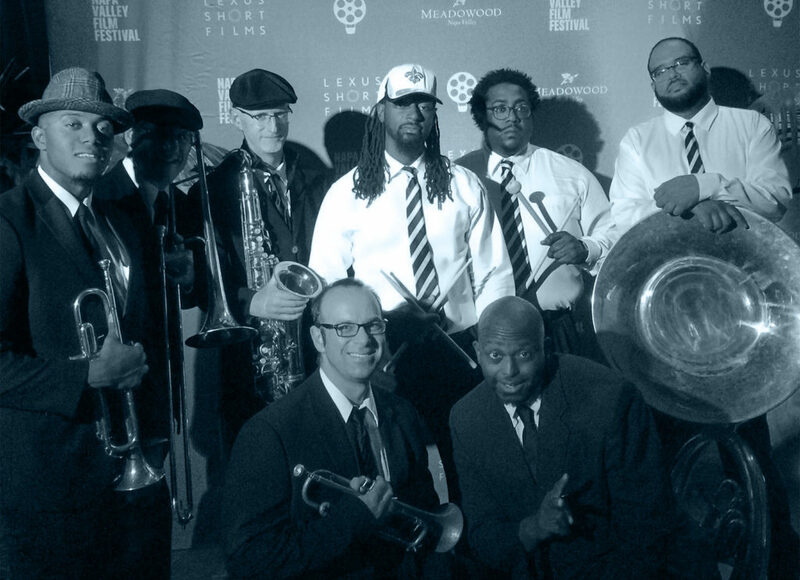 The swinging and singing brass-line is the Bay Area’s only New Orleans-style brass band whose founding members were born and raised in New Orleans itself. 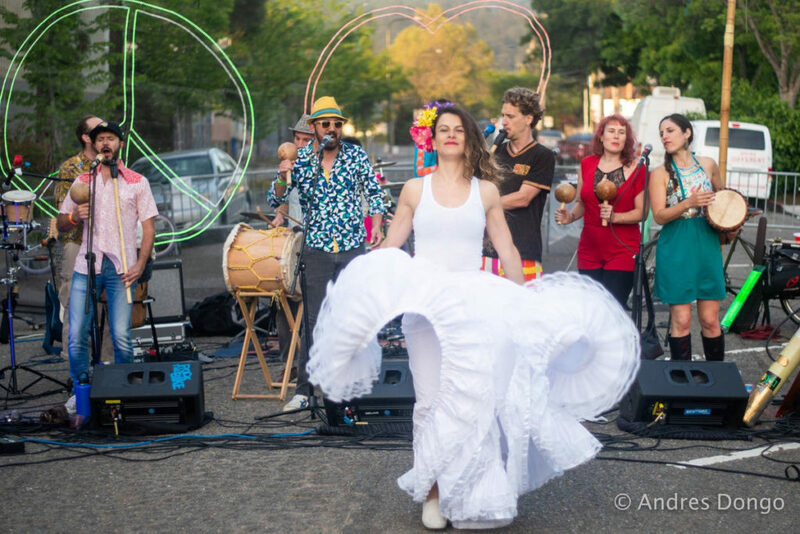 BICICLETAS POR LA PAZ, a nine-piece Latin Circus Funk band, fuses Colombian folklore with modern psychedelic funk to create a high-energy sound that combines thick harmonies and hip-hop drive with positive and political messages in both Spanish and English. Based out of Oakland, California, Bicicletas Por La Paz, has members from Canada the United States and Colombia. 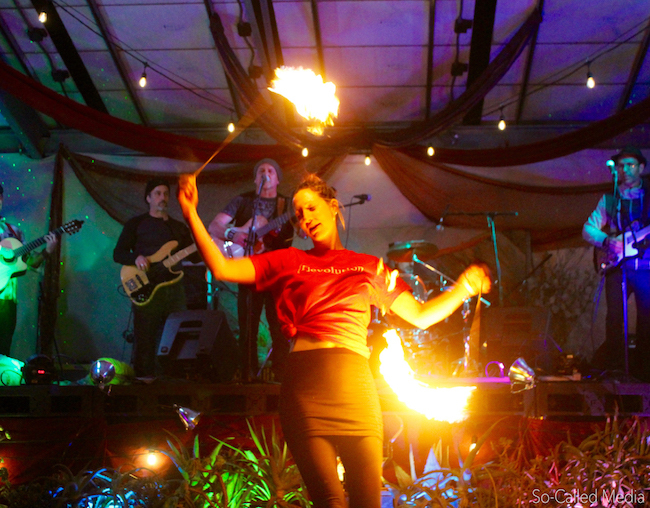 It’s comprised of four vocalists, a drummer, two guitarists, a saxophonist, a trumpeter and Colombian Folklore instruments, as well as dancers, puppeteers, stilt walkers and visual artists. 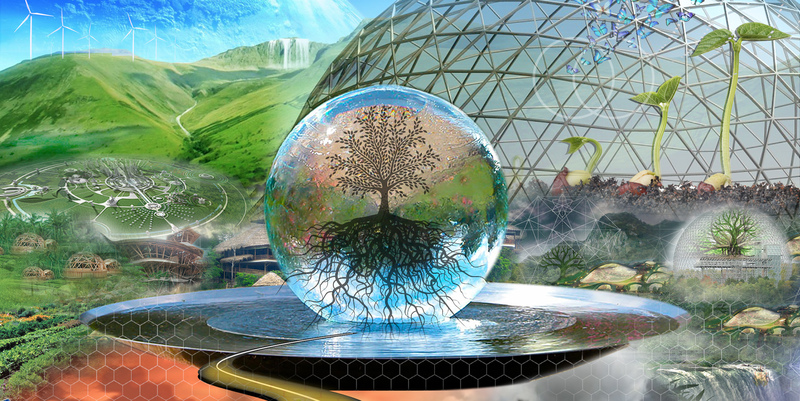 A magic carpet ride of sound transports the dance floor when DJ DRAGONFLY throws down his full-spectrum, body-mind-soul transglobal sound experience where cutting-edge, polyrhythmic akashic bass meets primordial sound, elastic dreamtempo, tribal mayhem, and ecstatic bliss. 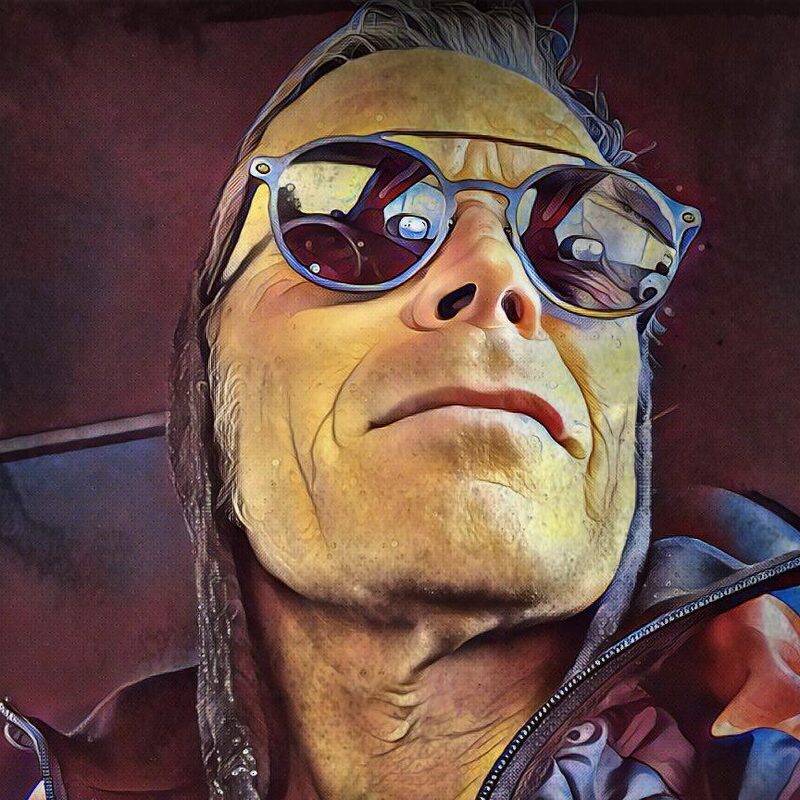 J BRAVE is an artist in action who uses music as a vehicle of service. This former counselor for Homeless and At-Risk youth turned MC & DJ is a on mission to brake walls, and build bridges to bring people together! 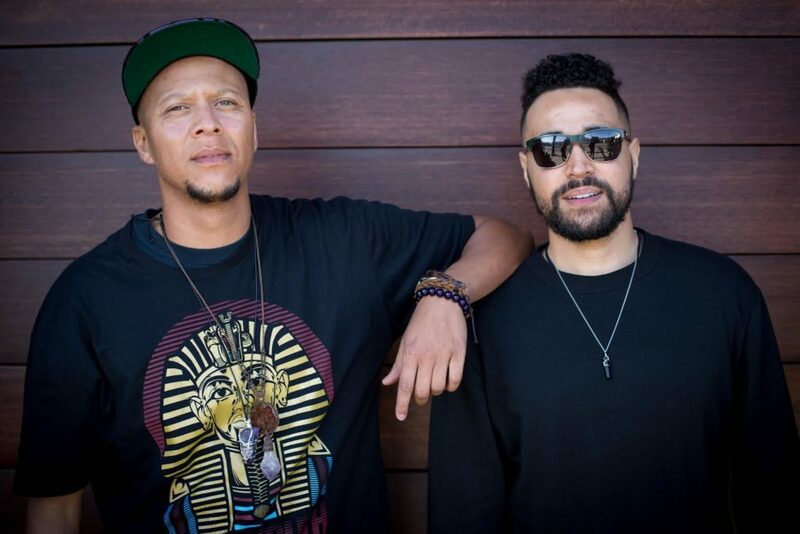 He is the founder of the internationally renown Hip Hop collective the Luminaries, visionary of Benevolence Festival, and has toured the world spreading messages of peace, love, and unity throughout his travels. His debut solo album “Amethyst” has peeked the ears of global listeners, and the single “Sacred” has gone viral approaching a million video views on Facebook. 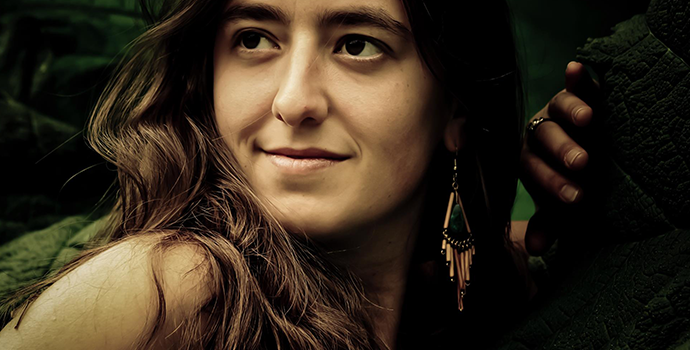 LYDIA VIOLET is an accomplished Iranian-American multi-instrumentalist weaving together Southern blues, American roots, and Iranian folk music traditions. In her live band she combines fiddle, banjo, and luscious 3-part harmonies to offer a soul-folk revival experience participating in a new wave of protest music. 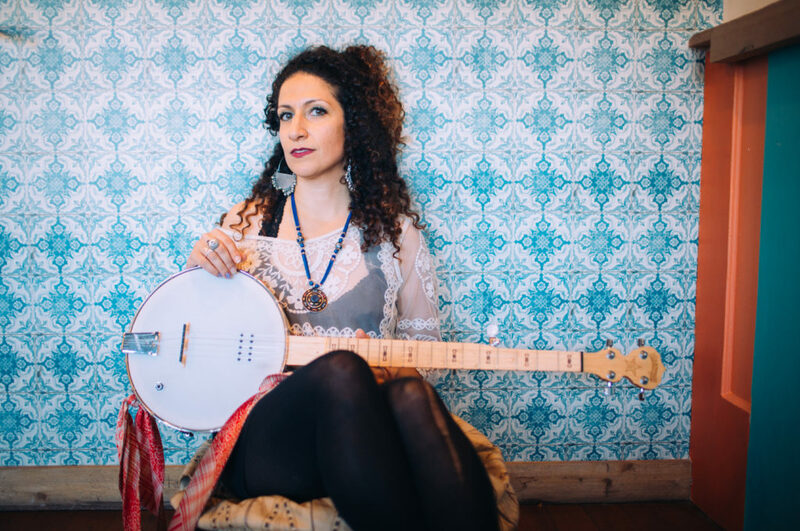 Her weaving of West African percussion, clawhammer banjo, and gospel-inspired vocal parts take her audiences deep into the cave of roots music wonders. 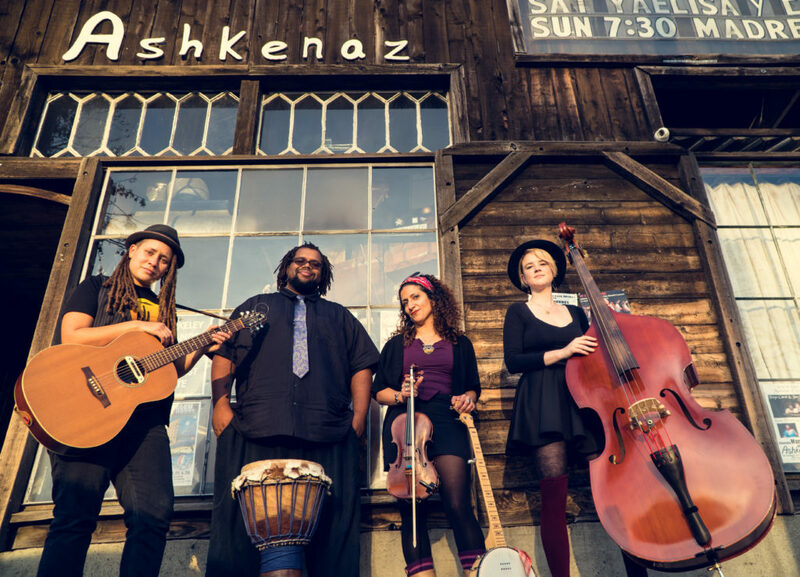 She also lends her violin and vocal sounds to Brooklyn-based prophetic duo Climbing PoeTree, as well as West Cost singer/songwriter Ayla Nereo and has featured onstage with The Polish Ambassador, Elephant Revival, Rising Appalachia, MaMuse, and many others. 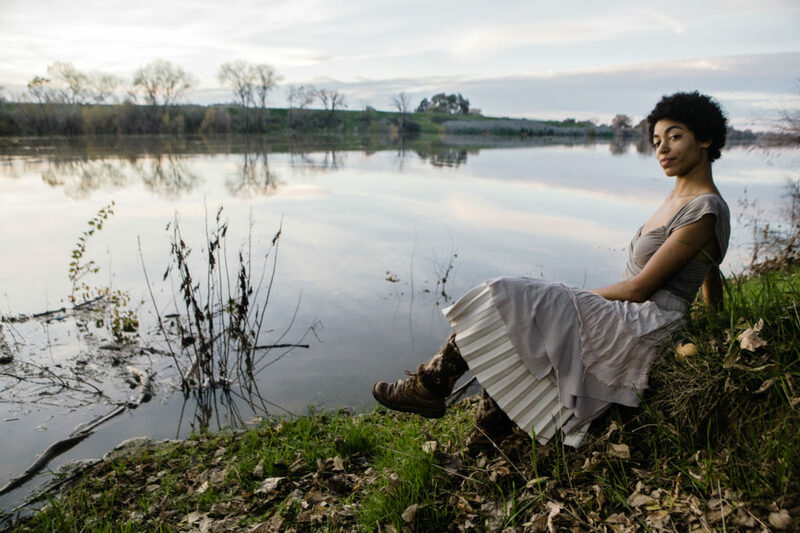 HANNAH MAYREE is a Sacramento, CA born singer, songwriter and music educator. Composed while criss-crossing America communing with people and plants, her songs incorporate African rhythms and diverse European and American folk traditions to express the profound mystery contained within all beings. Raised by a violist mother and journalist father in a mixed race family, her music connects urban and rural ways of life and invites the listener to reconsider the boundaries between the masculine and feminine, the world of matter and the world of spirit. Appalachian banjo, guitar, flute, accordion, and mandolin cradle inspired vocal harmonies in her freshman release Thoughts of the Night on enigma label homhomhom. ARTISTS IN ACTION Open Mic is one of the annual highlights of The Convergence, where up-and-coming talent rock our world with music, dance, and more. Apply at the link below for a chance to get into the lineup.